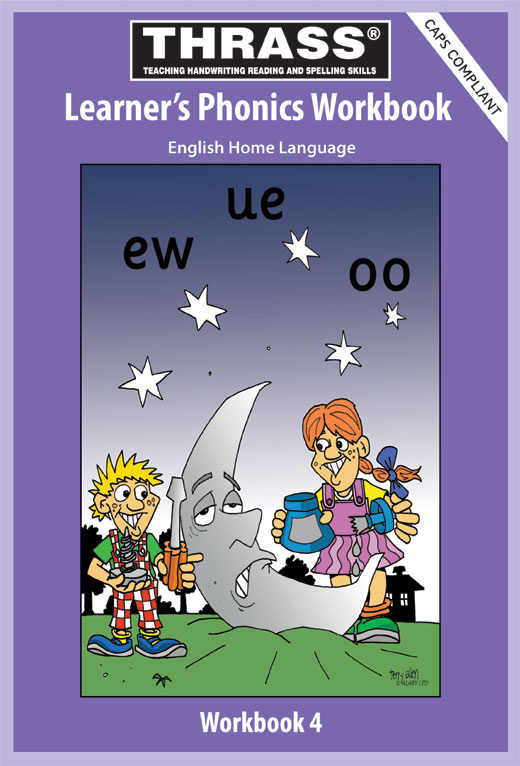 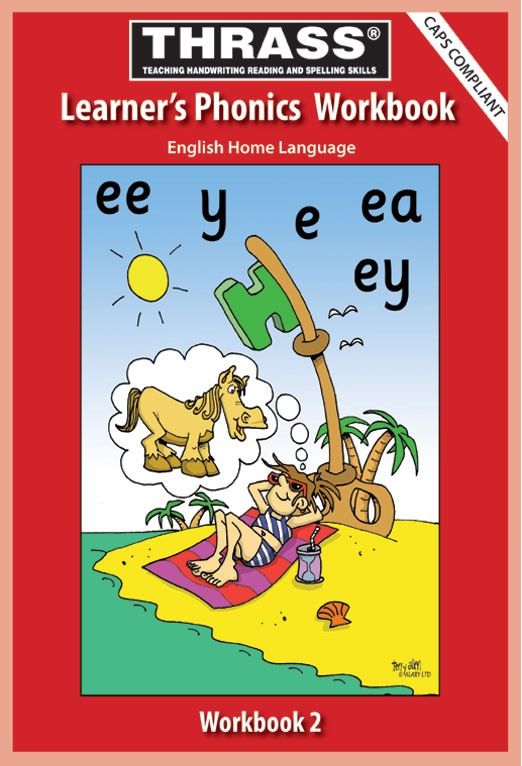 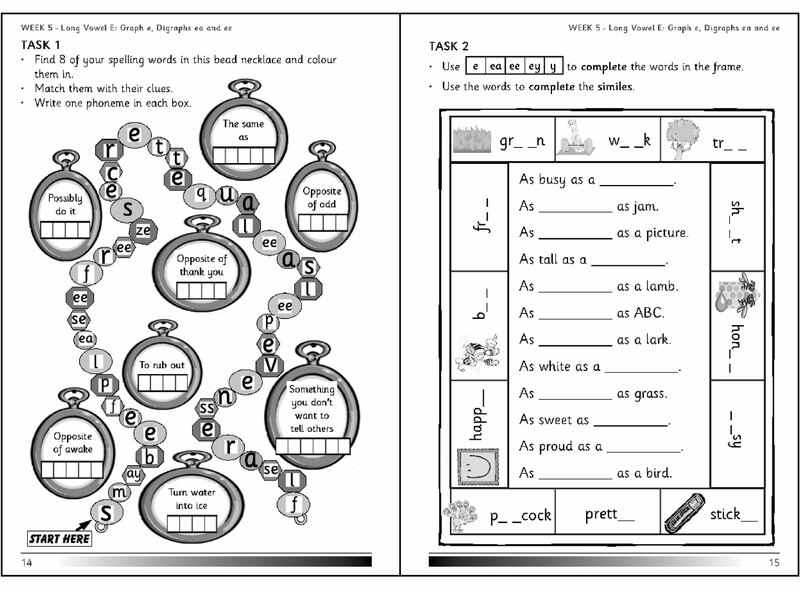 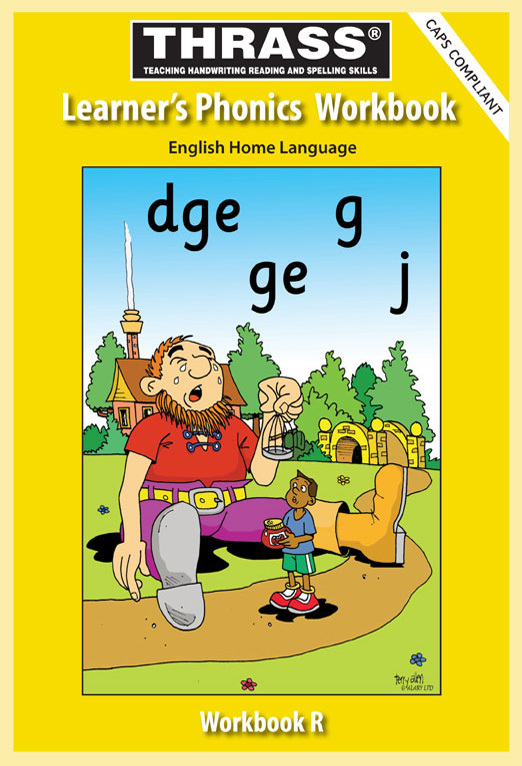 Learner’s Phonics Workbooks (classroom workbooks) are available for the different grades for both English as Home Language and English as First Additional Language. 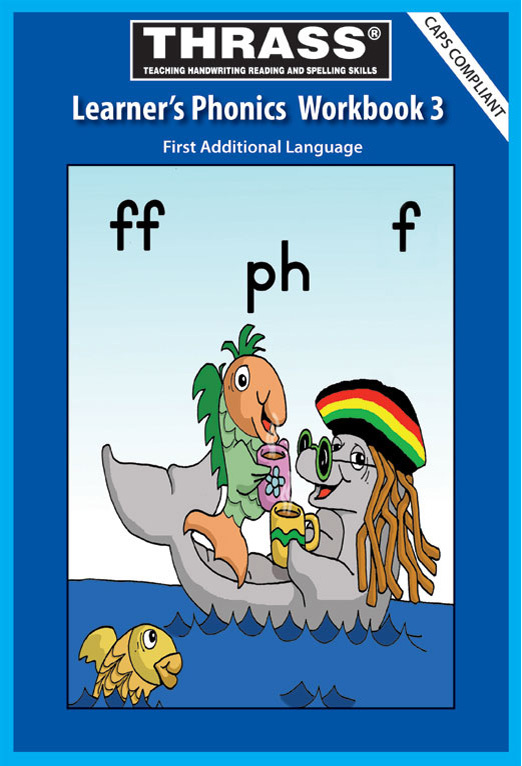 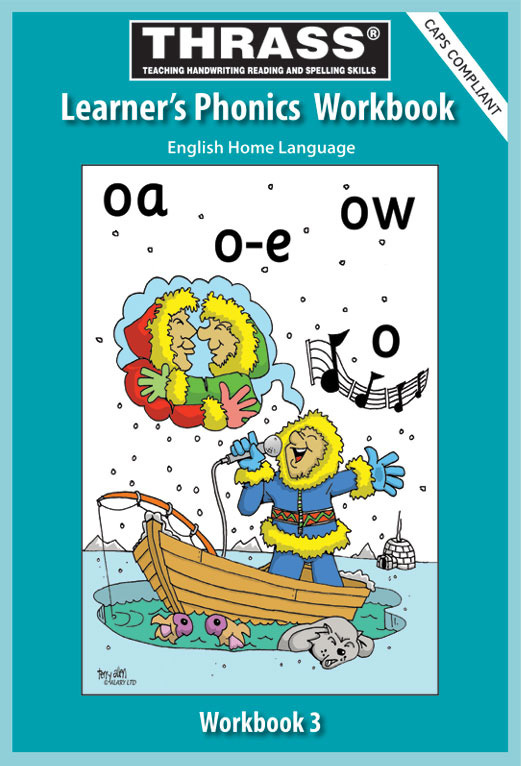 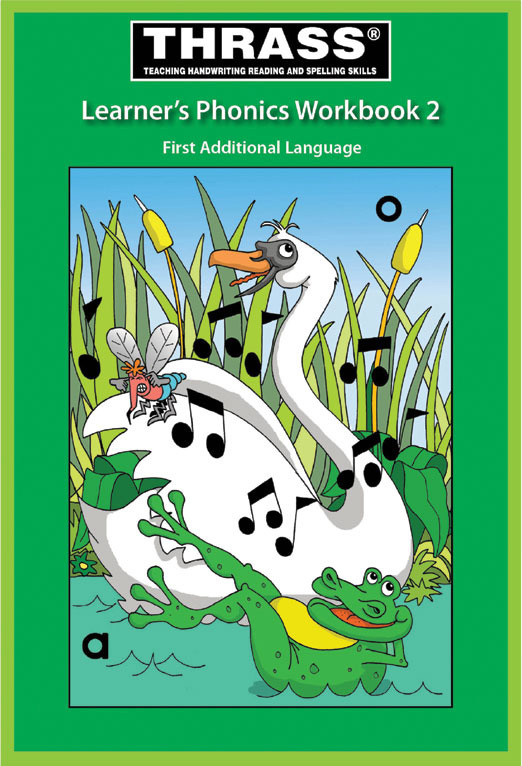 The Learner’s Phonics Workbooks are colour-coded with pictures from the Sing-A-Long Book. 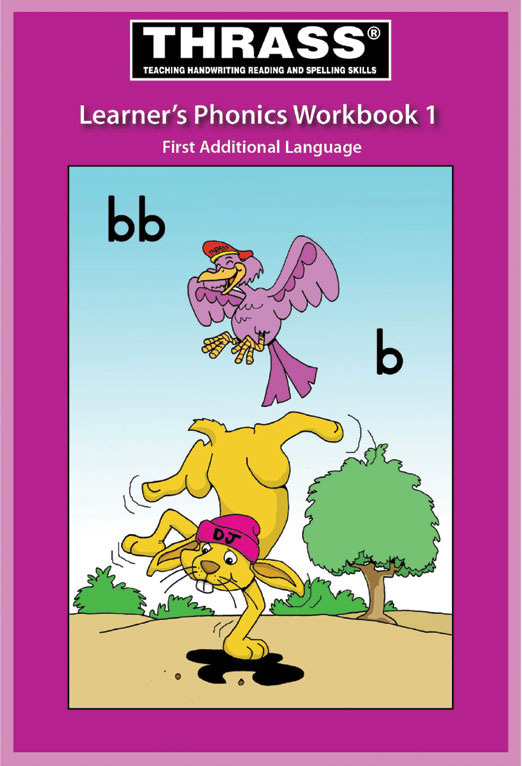 The Teacher’s Guide and the Learner’s Phonics Workbook have the same cover picture for ease-of-reference.